Our Challenge: Carnival needed a personalized experience that would grab travel agents’ attention during the busy Wave Season, build positive sentiment, and align with their “Choose Fun” campaign. Our solution: Carnival has an enthusiastic following of travel agents on Facebook who live and breathe everything the brand has to offer. 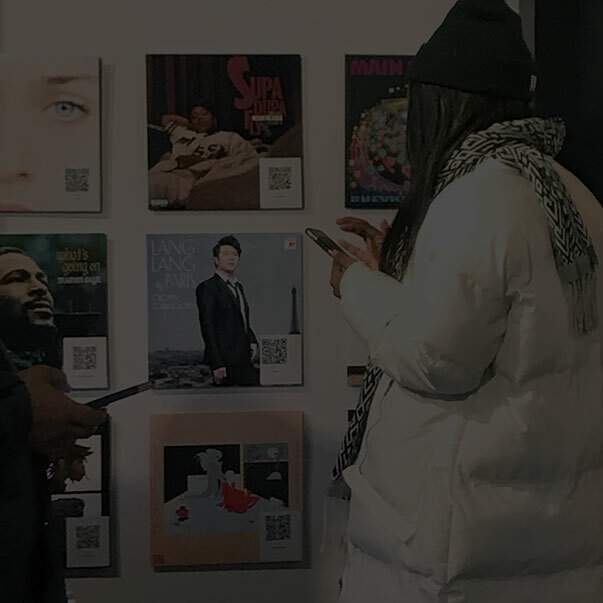 We tapped into that passion with a daily engagement through Facebook Messenger that let agents test their knowledge and prove that they were a “Carnival Genius”. Our program was a first of its kind for Carnival, and resulted in a fun-filled experience that agents couldn’t wait to be a part of. 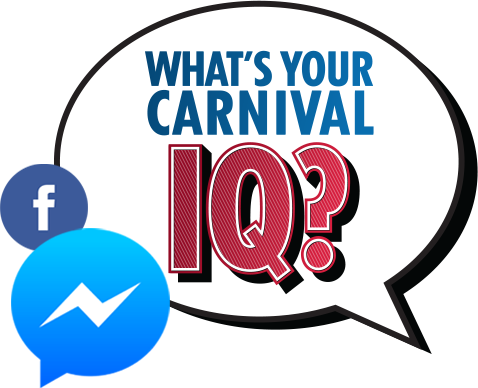 For three weeks during Wave Season, we let travel agents set sail for fun with the Carnival trivia game “What’s Your Carnival IQ?” – a Facebook Messenger experience with daily questions and new chances to win instant prizes. We built a custom Facebook Messenger bot that agents could engage with every day to answer trivia questions, receive automatic feedback, and see if they were an instant winner. Custom media drove awareness of the game across all touchpoints, and helped encourage participation. Facebook posts teased trivia questions and reminded agents to play – engaging the travel agent community in fun dialogue about the program. Agents’ let us know they were having a boatload of fun. I won just now! Great way to test your Carnival knowledge. Do the training!! You can’t ever stop learning. I have played every day – won an Amazon Gift Card a few days ago…I plan on playing til the end!!! Our program made huge waves.